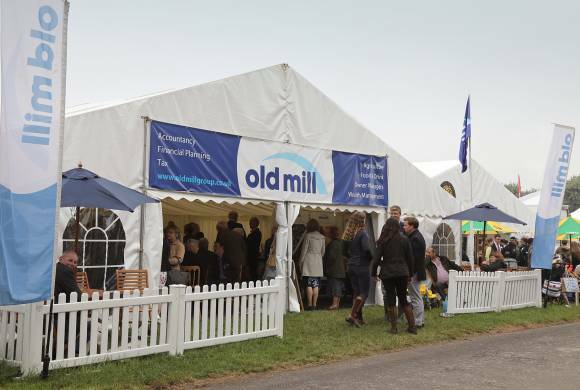 Old Mill at the Bath and West Show! 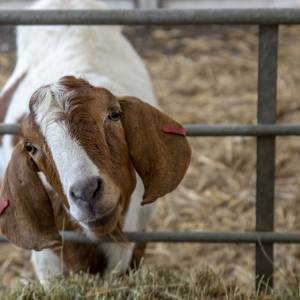 Our friends at Old Mill tell us why they love The Royal Bath & West Show! 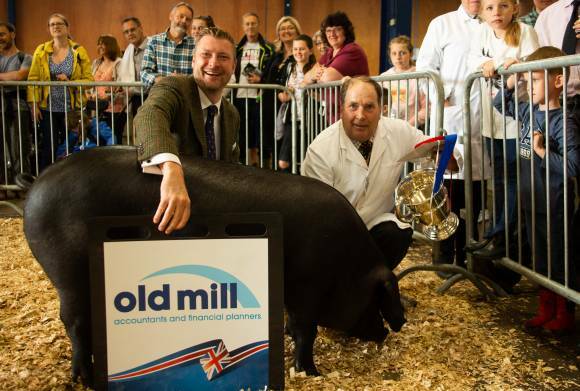 For many years, Old Mill Accountants and Financial Planners have attended the Royal Bath and West Show. 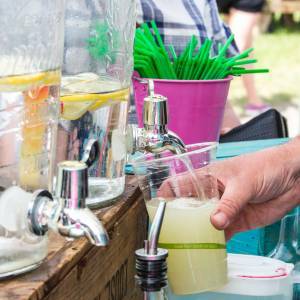 We have watched it grow, indulging in its rural heritage and welcoming guests to our own hospitality marquee in prime view of the main ring. 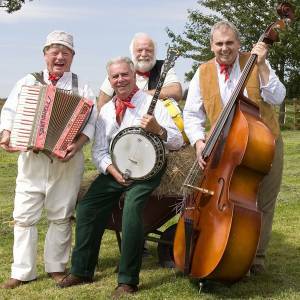 We have admired the local trade stands, the unique variety of businesses from across the UK, and the creative and inspiring entertainment that the show provides; with it we have made many fond memories. 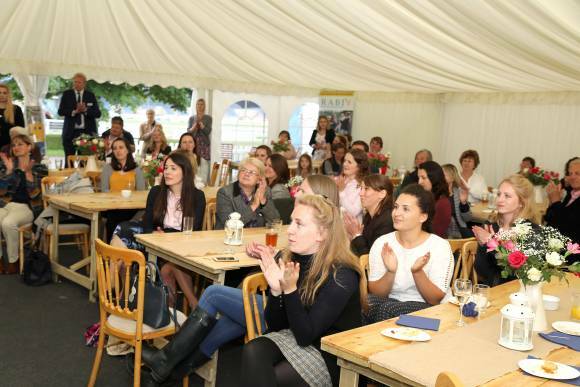 The most recent show saw us host guests for a Lesley Waters live cooking demonstration, a Women in Agriculture networking event in association with the RABI, and we were proud sponsors of the outdoor Food & Drink area which held an array of stands with their delicious aromas and delicacies. 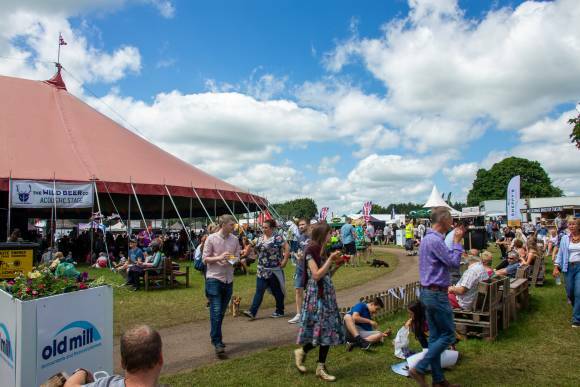 Not only do we relish in the exciting whirlwind that comes with organising and hosting our own marquee, we are also delighted to sponsor the show once again for 2019. We love this show because it reflects our own commitment to the community. 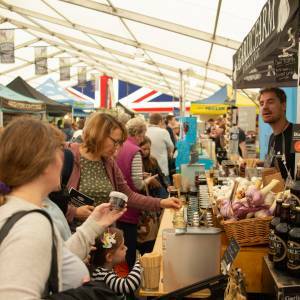 It encompasses our dedication to agriculture, food and drink businesses and entrepreneurs, and the individuals and their families that populate the South West. Helping people is at the heart of what we do, and being a part of this show brings it all together.